Perhaps you need to start listening to me. 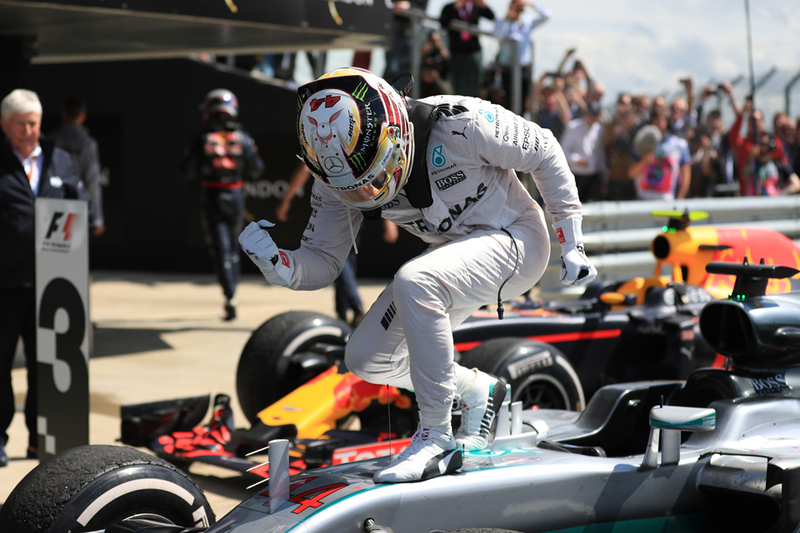 A disturbing number of calls in last week's Austrian Grand Prix betting preview came in: the Valtteri Bottas pole, the pole winning margin, Daniel Ricciardo to get on the podium, as well as Romain Grosjean and Lance Stroll to get points. And now we have the British round. As outlined in my event preview there are reasons to think Mercedes will be on top - both to do with recent form and with the Silverstone track specifically. While of the Merc pair there are plenty of reasons to expect Lewis Hamilton to dominate. He appears to have inherited Nigel Mansell's old knack of finding additional resolve for his home race. And, oh yeah, he's won the last three British Grands Prix. Therefore the evens available for Lewis to win again looks rather like a steal. His odds for pole are a little more swingeing, but might given everything still be worth backing at 11/17. The other Merc of Bottas at 7/2 to get pole appears a good outside bet. In fact if you want to make really good on Lewis wiping the floor at his home round then a hat trick for him - win, pole and fastest lap - can be backed at 5/2. Something not really noticed much in Austria last time out was that Ricciardo finished just six seconds behind the winner in a 'normal' dry race with no safety cars - suggesting the Red Bull is creeping close to competitiveness. And now we're at Silverstone, which with its long fast corners is usually much more Red Bull's thing; last year at this track both Red Bulls out-qualified both Ferraris. Given all of this, the 11/4 available to get on the podium for either Red Bull driver looks very tempting. The Silverstone circuit rewards good aerodynamics so cars with better chassis than engines may have a happier time than usual. This could include Toro Rosso, and 7/1 for Carlos Sainz to finish in the top six, and even 23/20 for him to score, both look generous. Williams also has a strong previous here, and 11/10 on Lance Stroll getting into the points could be worth your while. He's scored in the last two rounds too. You also can get 7/4 on a double Williams points finish. Keep your money away from McLaren though, as rumours linger of the team piling high on engine penalties this weekend. All odds quoted in this article were accurate on the Oddschecker website at 2200 GMT on Wednesday 12 July 2017. Inside Line F1 Podcast - James Bond In Formula 1? Hungaroring Preview: Who can halt Hamilton?